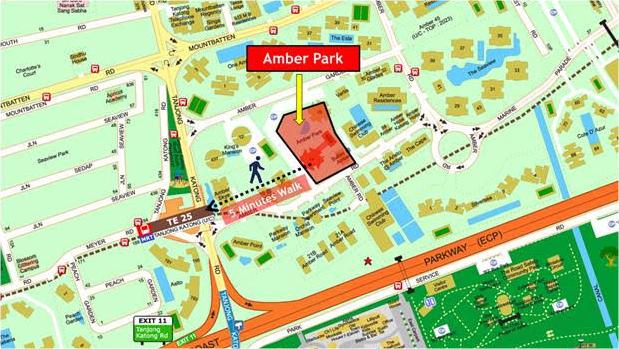 (New) Amber Park is an upcoming freehold development located right in the heart of Katong (D15) that is that been successfully sold on a collective sale to a joint venture City Developments Limited (CDL) as well as Hong Leong Group. The collective sale was closed at $906.7 Million which is the largest collective sale in terms of dollar value till date and represents the developer’s confidence in prime freehold land in the Amber Road and Katong area right next to an MRT Station. Amer Gardens is a small stretch of road linking Tanjong Katong Road to Amber Road. It is a quiet part of the Amber Gardens neighbourhood that features the highly sought after address around the Amber area. Condominiums facing Amber Road are away from the noise and hustle of the city as it is an exclusive road for the entrance of only a few condos in the Amber area. There are also 2 bus stops right at both ends of Amber Gardens. Therefore, owners of the development will be able to travel to other parts of Singapore readily via public transport. 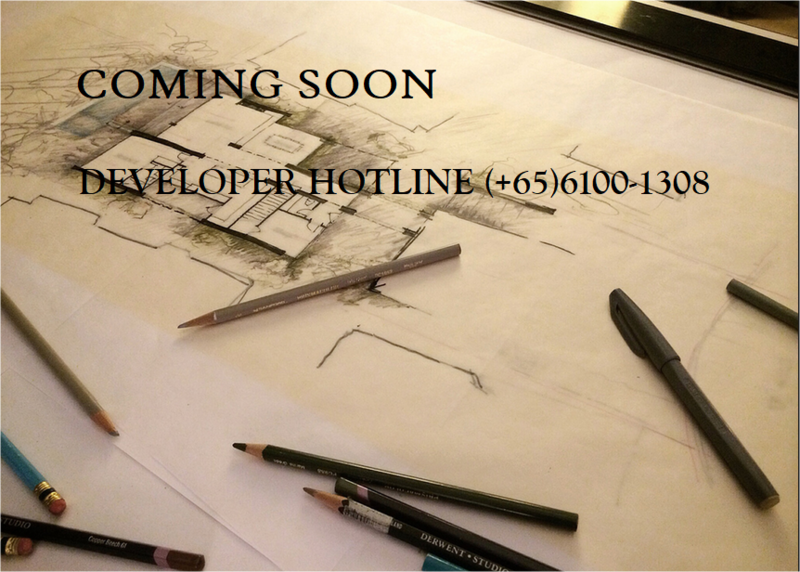 (New) Amber Park is located at Amber Road which is home to many upscale residential developments. 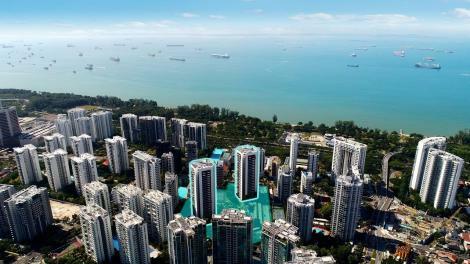 Developments like Sliversea, The Shore Residences as well as The Sea View are the popular developments in the Amber Road area. However, The Opus represents a better development as it is freehold and located closer to Tanjong Katong MRT Station on the Thomson-East Coast Line. Close proximity to reputable schools. Example: Tanjong Katong Girls, Tao Nan School, Dunman High School etc.. 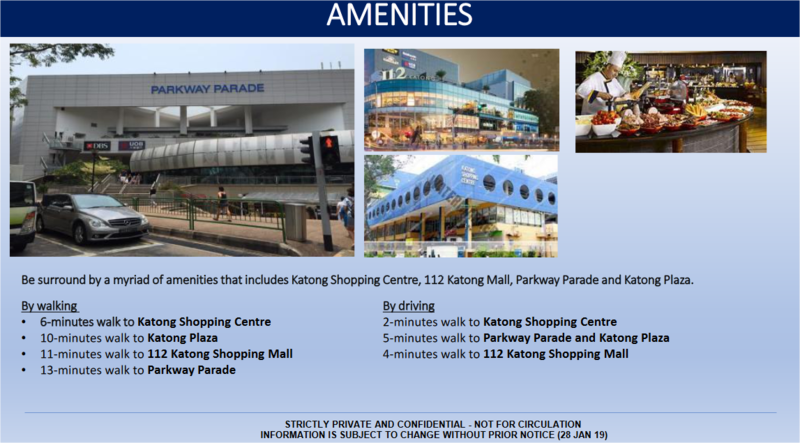 Amenities (Katong Shopping Centre, Parkway Parade etc) surrounded the vicinity to make it easy for residents to get their necessities. Easy access to ECP highway making it convenience to travel to different places.